Guidable Jobs | Student Venture Capitalist Wanted! 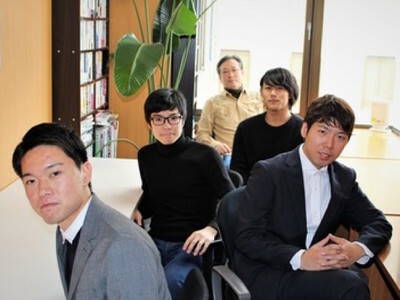 TOP > Tokyo Jobs > Student Venture Capitalist Wanted! We will ask our Students Venture Capitalists to participate in investment activities. You will be asked to approach start-ups with growth potential, meet and talk with CEOs, negotiate, invest and support them after investment. Our CEO will be helping you along the way. 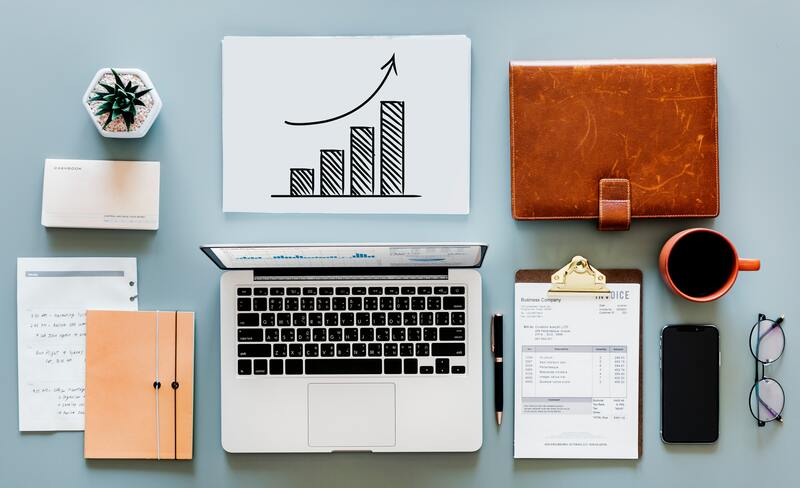 Through the experience of venture capitalists, you will be able to acquire not only business skills but also the ability to identify businesses that can possibly change the future of the world. Also, we will ask you to manage our incubation office. This task is important as we have to provide our guests with a comfortable environment. If investment is completed with the company you approach, you will get reward of 100,000yen. If investment is done with the company you assisted in screening and document creation, 50,000yen will be provided. 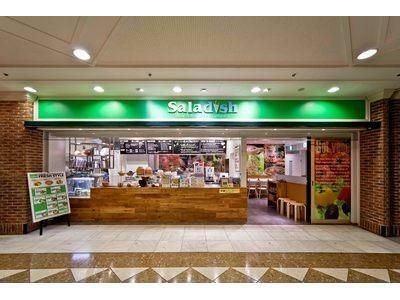 ※We are also looking for part-time workers who can work at Saladish Sunshine Ikebukuro Store. Shift: 8:00-22:00, 4 hours per day, 2 days per week. Applicants who want to participate in investment activities as a Student Venture Capitalist. 985~1000JPY (Depending on individual evaluation) Incentives available! 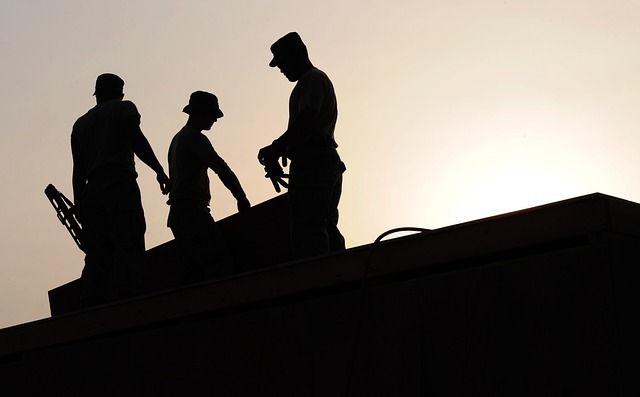 PE&HR's vision is to 'Support the growth of unknown young entrepreneurs through investment'. We mainly develop fund, restaurant, and apparel business. In our fund Business, we primarily invest in more than 70 companies, mainly on seed and early-stage company. We have set up 5 investment funds, and in June 2016 we developed the first local area fund in Japan called "Higashimatsuyama Entrepreneur Support Funding Ltd.". As an investor, we have experience in listing 10 companies and sale of 9 companies in an increase of 2-74 times. In our restaurant business, we acquited Soup&Innovation in September 2012 as a Moriya Limited. subsidiary in July 2015 and Saladish in May 2016. We are now operating more than 50 restaurants in Japan. In May 2017, we subsidiary aquited the apparel brand "GINGERALE TOKYO".